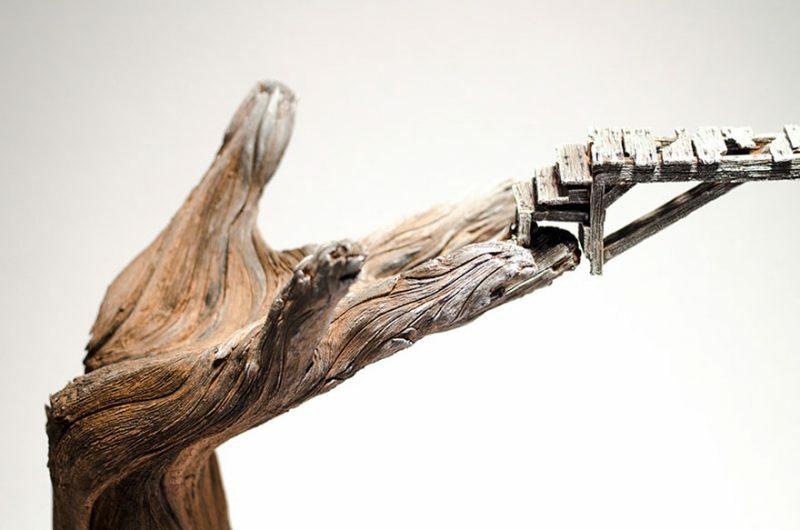 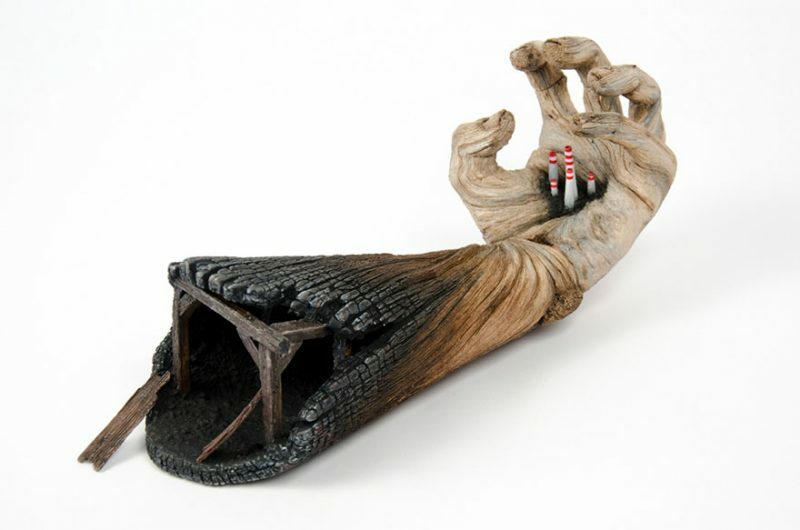 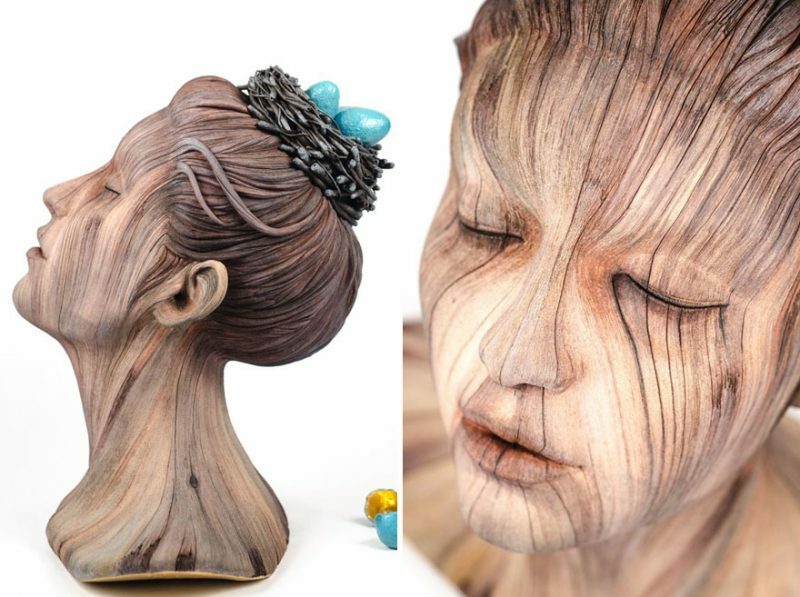 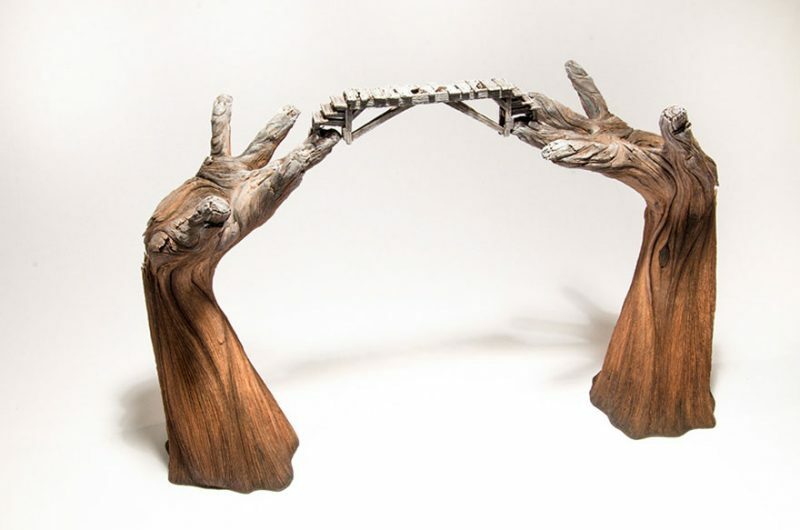 Artist Christopher David White was born in Bedford, Indiana, now he’s a Virginia-based American sculptor. 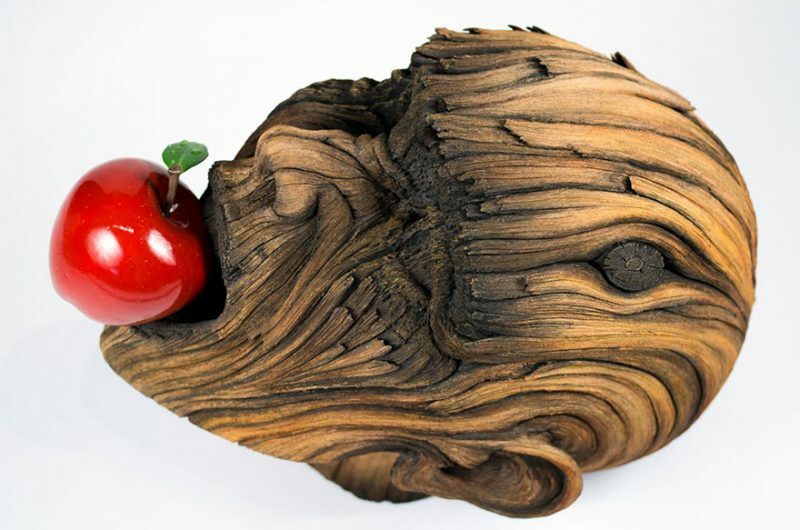 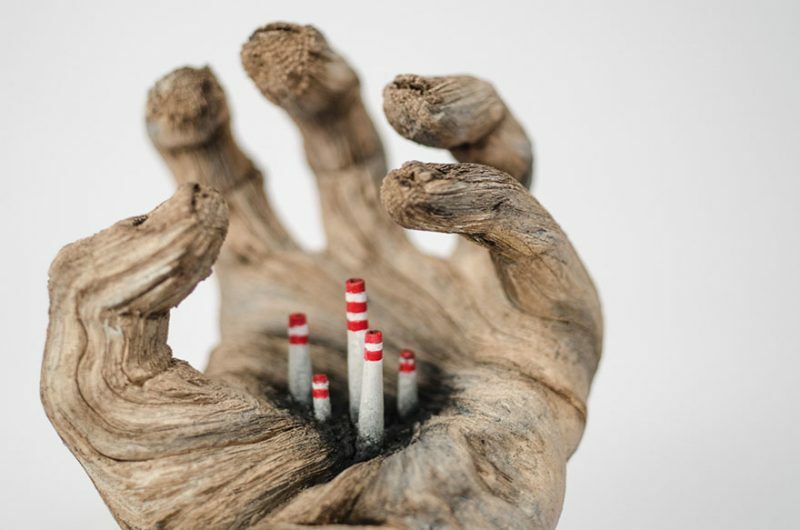 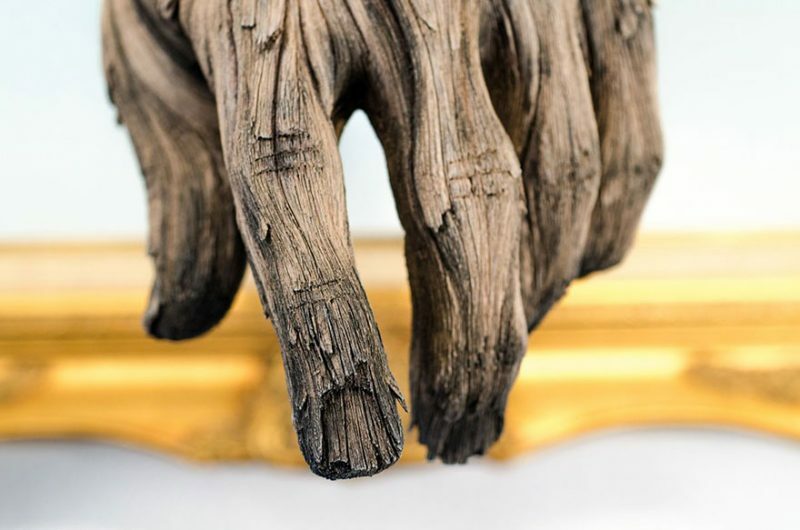 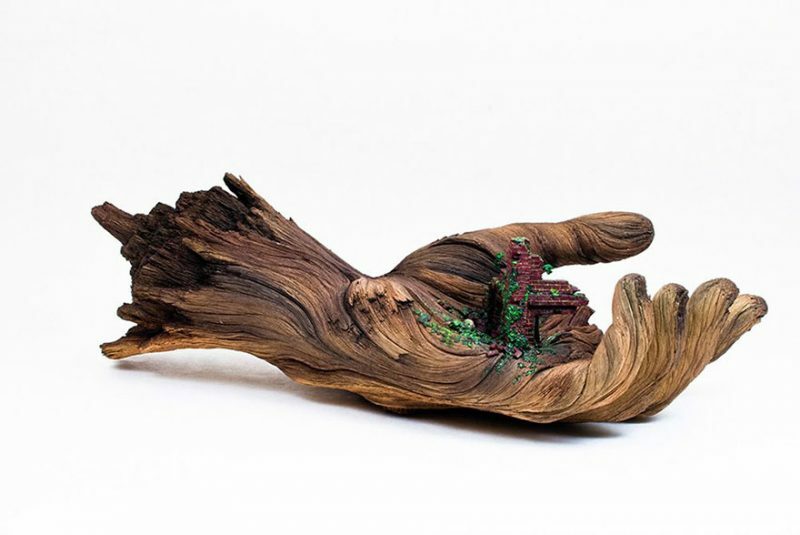 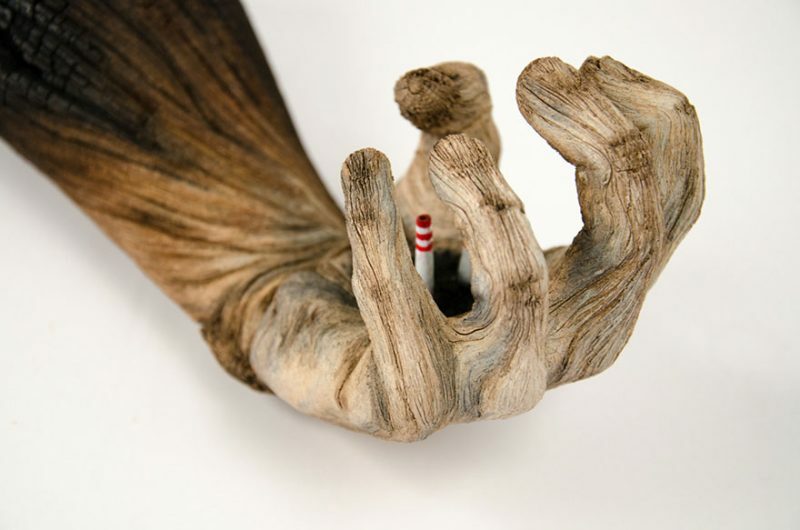 These hand-made artworks by Christopher David White look like petrified wood, but they’re actually rendered ceramic sculptures. 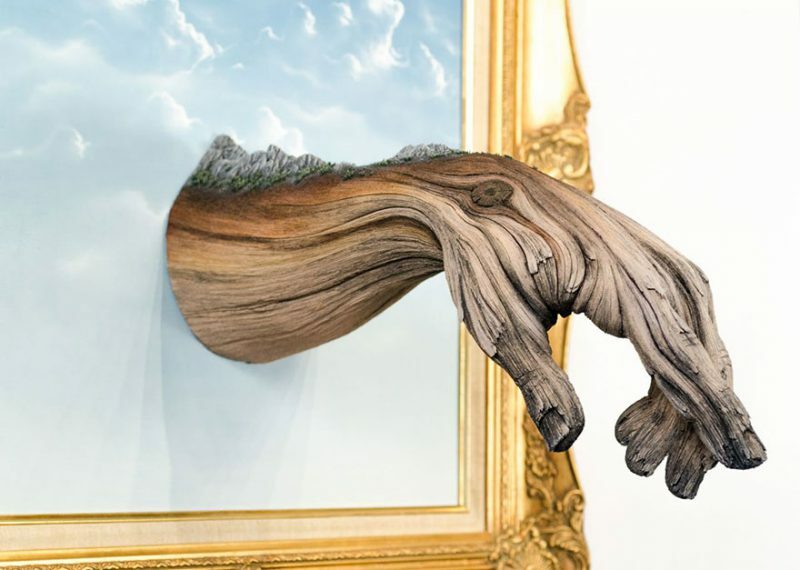 “Change is a constant reminder that permanence is the ultimate illusion. 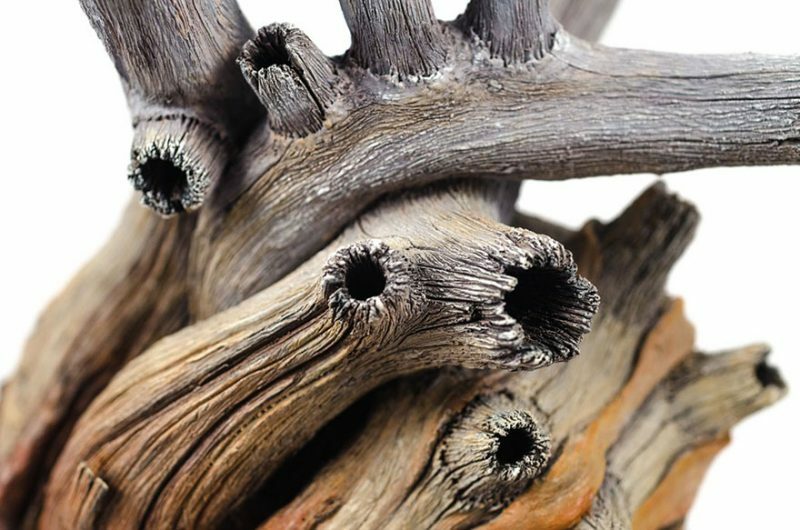 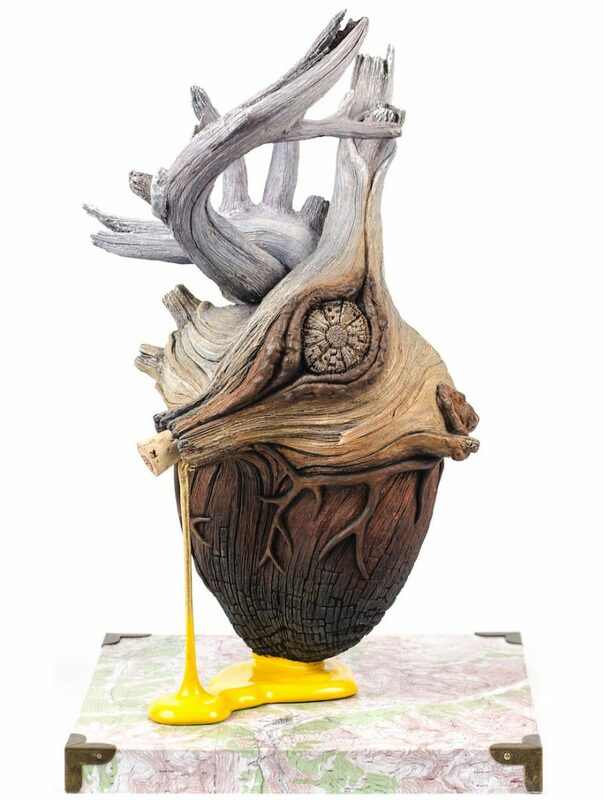 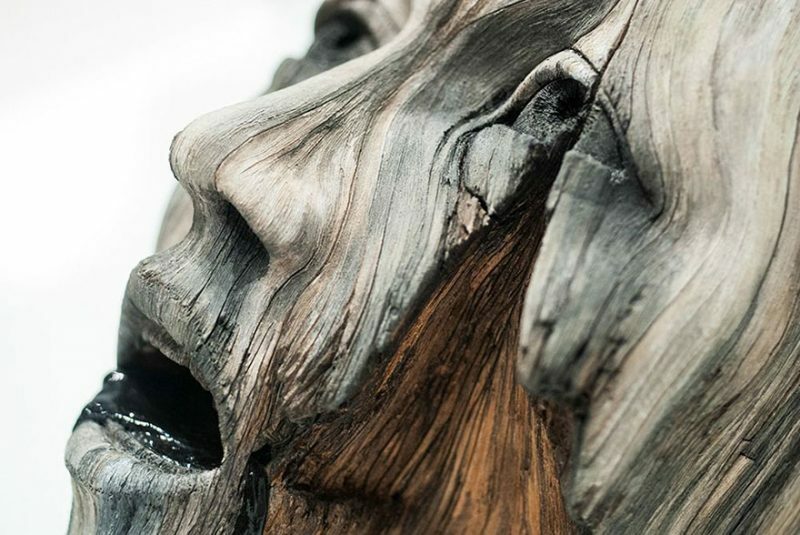 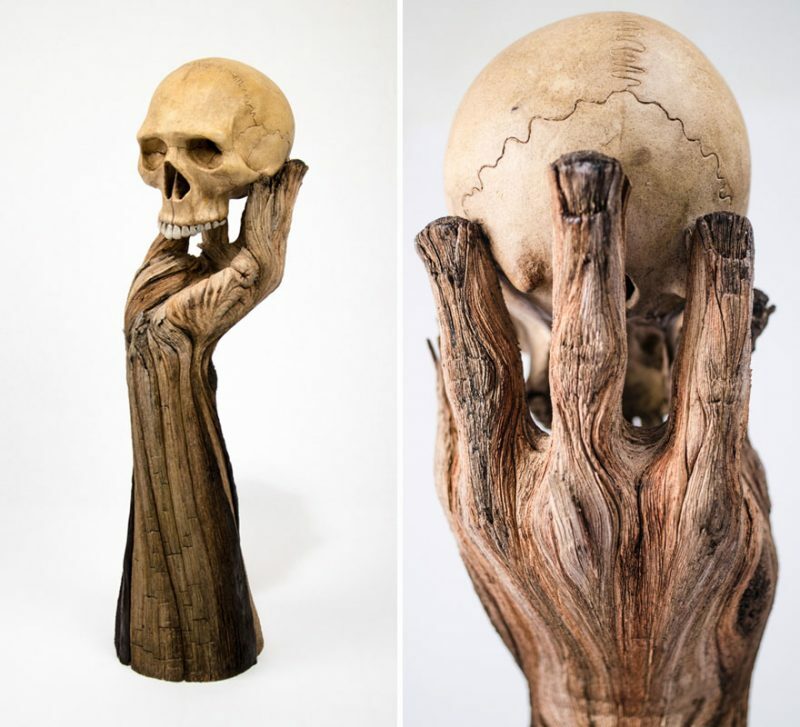 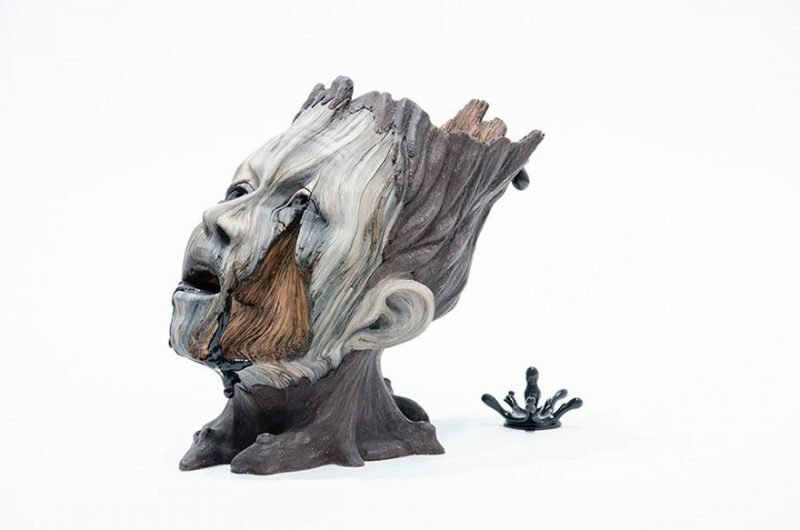 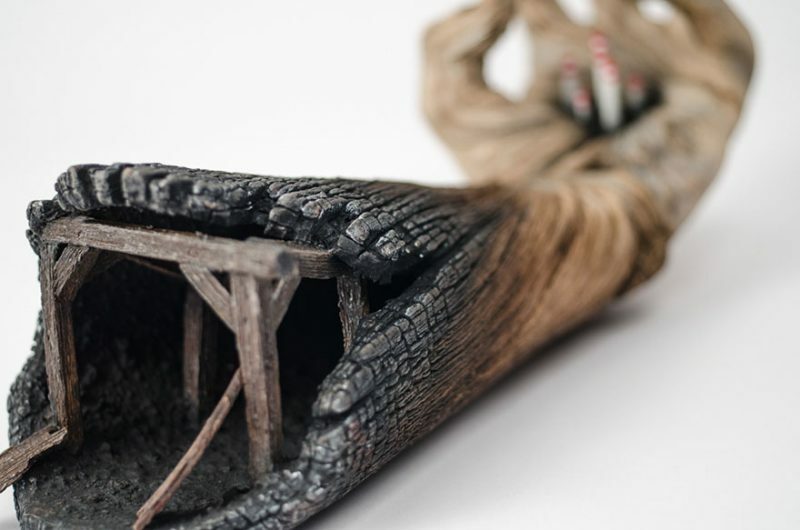 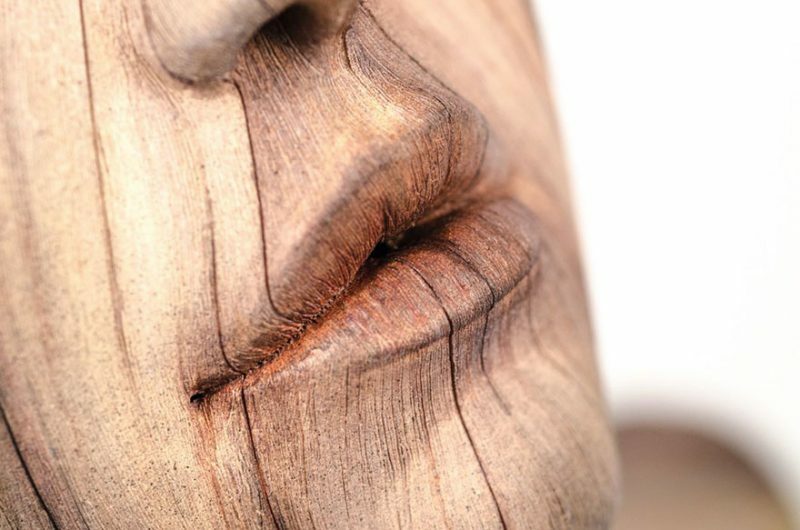 It is through the creation of hyper-realistic sculpture that I explore the relationship between nature, man, and the phenomenon of impermanence.” White says on his website.